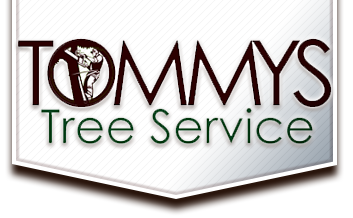 Here at Tommy’s Tree Service, our experienced arborists are ready for your call 24/7 when an emergency happens. We know that some situations you just can’t predict, such as a storm that results in large fallen branches on your home and property. We take all of the proper precautions to protect your space and anything surrounding it. We know that it can be tough when you need emergency tree service. Here are a few ways that we can help you out. 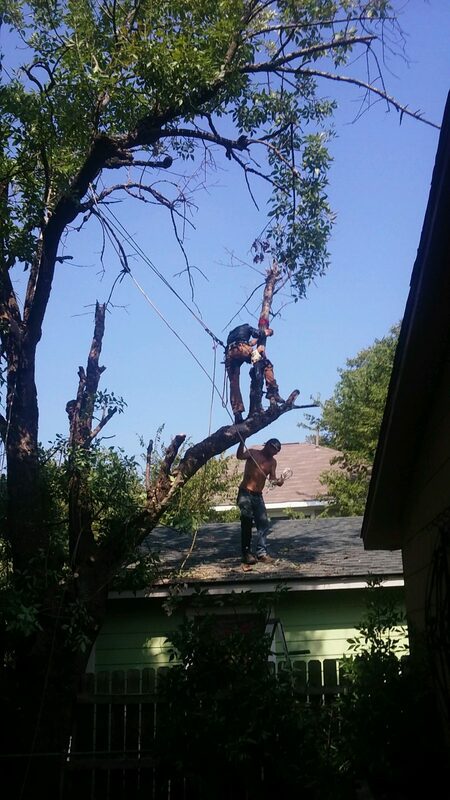 When you need emergency tree removal, don’t hesitate to call us at any time, day or night. We know that when a tree is on the verge of doing damage, it can be a very stressful time and we work swiftly to get the job taken care of promptly and efficiently. While we work diligently to remove the tree, we also make sure we don’t skip steps. Even though the situation has a sense of urgency, we pay attention to each detail and follow all proper safety precautions. Our training and experience has provided us with extensive knowledge that we apply to each and every job, no matter the size, and we treat you and your home with the utmost respect. After a storm, you may not know where to turn next. The experienced team at Tommy’s Tree Service will assist with the storm cleanup and get branches and trees taken care of so that your landscape is safe and beautiful again. 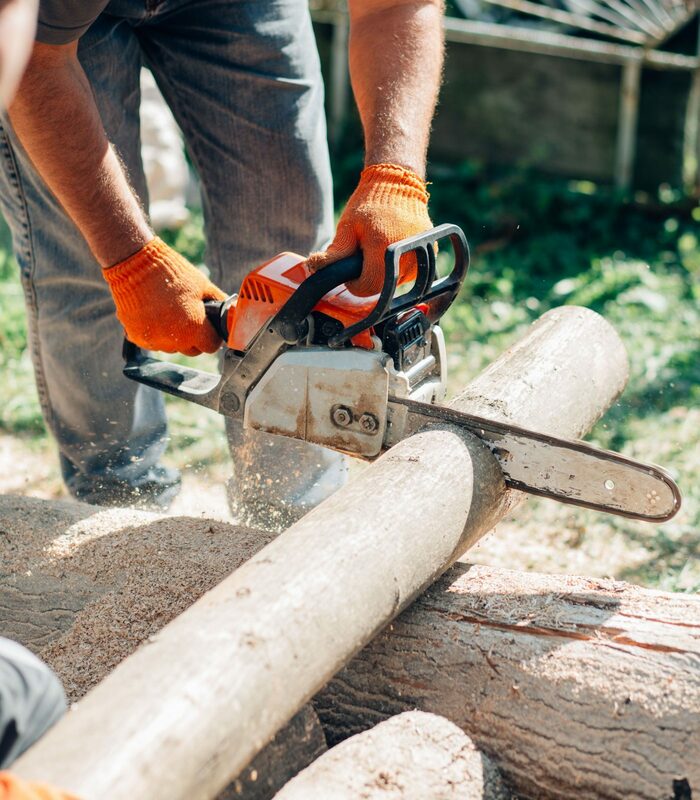 We know that tree removal after a storm will be necessary to ensure power lines aren’t disrupted and your structure doesn’t suffer more damage. We already have the tools and techniques to do this for you quickly and efficiently. Our emergency tree service is complete and we always aim to get to you promptly. If you want to be sure your trees are ready before an emergency occurs, talk to our tree specialists about an inspection to ensure that you’re prepared. They can determine the strength of the tree and take proactive measures to protect your space. Whether you call us before a storm or after, know that we’re here for you at any time. Get in touch today and let us know how we can be of service. If you need immediate attention, don’t hesitate to let us know. Simply call us right now and we’ll start working on your specific situation.